Dry fruits modak recipe | dry fruit ladoo recipes | dried fruit balls is with detailed video and photo recipe. It is also known as ड्राई फ्रूट के लड़डू in hindi language and உலர்பழங்கள் லட்டு in tamil language. Dry fruits modak recipe | dry fruit ladoo recipes | dried fruit balls is a healthy, simple, tasty, easy and mouth-watering recipe prepared with dried fruits (dates, figs, etc,. ), cocoa, seeds (pumpkin seeds), nuts (cashewnuts, almonds, walnuts, etc,.). It can be prepared very quickly within 10 minutes. This ladoo recipe is prepared without ghee and sugar. So, diet conscious people can also consume this healthy ladoo. As it is prepared with dried fruits, seeds and nuts, it is loaded with lot of health benefits. It can also be called as vegan protein-rich ladoos. Cocoa powder is added to give a chocolate flavour to this modak / ladoo recipe. We can also prepare it without the addition of cocoa powder. Dried fruits like apricots, cranberries, etc,. and seeds like flaxseed, sunflower seeds can also be added to make the dried fruit balls more delicious. This easy dry fruit ladoo can be consumed by babies, pregnant ladies, kids and adults. As the nuts are powdered, it can be given even to the babies or adults (who has difficulty in eating using teeth). This tasty dry fruits modak is free of sugar or jaggery. Hence, it is diabetic friendly (if consumed in moderate amount). It is an instant energy giving snack. This easy recipe is loaded with vitamins, nutrients and antioxidants. Walnuts are rich in antioxidants and omegas. Almonds are rich in fiber, protein, vitamin E and magnesium. Cashew nuts are rich in vitamin E, B6, zinc, antioxidants and magnesium. Dried figs are rich in Vitamin A, B1, B2, iron, magnesium and manganese. Pumpkin seeds are rich in antioxidants, magnesium and fiber. Pistachios are high in antioxidants and nutrients. Raisins are rich in vitamins and minerals. Dates are rich in phosphorus, potassium, calcium, magnesium and other nutrients. This dry fruit ladoo has lot of proteins and fiber too. Hence, it can be included in the breakfast everyday morning to lead a healthy life. Enjoy this simple modak / laddu with this simple recipe. 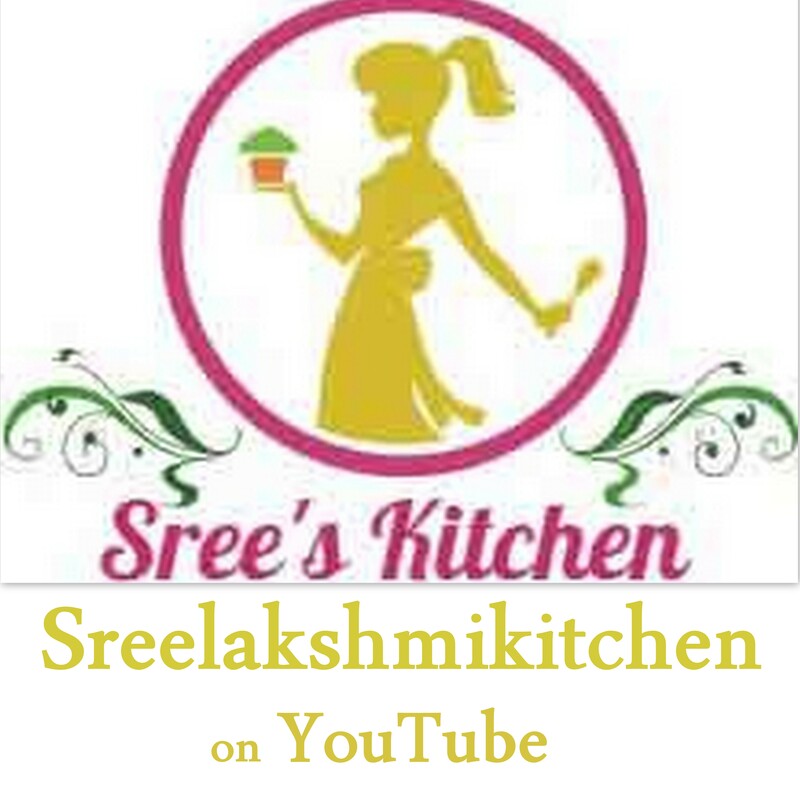 Dry fruits modak recipe | dry fruit ladoo recipes | dried fruit balls with step by step video recipe (youtube) is below. Dry roast the cashewnuts (at low flame) until it turns golden brown. Add pistachios, pumpkin seeds, almonds, walnuts and cardamom powder to the roasted Cashewnuts. Grind it to a powder. Nuts powder is ready. Grind the dates, raisins and dried figs coarsely. Dates mixture is ready. Combine the nuts powder and dates mixture together. Knead it to a dough. Place a ball inside the modak mould and shape it to a modak shape. Serve. The cashew nuts will ooze out little oil while grinding. So there are chances for the nuts powder to stick to the mixie jar. Please, grind it at frequent intervals. The amount of nuts added is our preference. If you like this recipe, please share your vote below and share it with your friends and family. Happy cooking ! !